3. 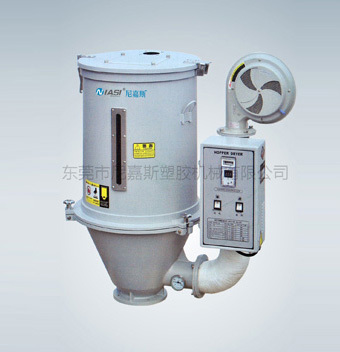 The hopper and spare parts are made of stainless steel to ensure the plastic not be contaminated. 4. The drum and hooper are separated and easily to be cleaned.